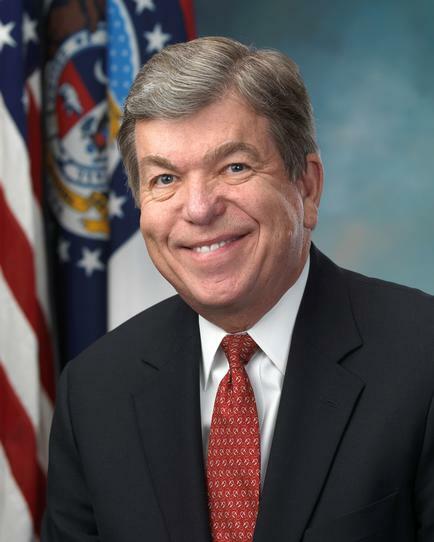 Missouri U. S. Senator Roy Blunt has taken a strong stand against President Obama's attempt to make a lame-duck appointment to the U. S. Supreme Court during his final months in office. President Obama has nominated Judge Merrick Garland to fill a seat on the court vacated by the death of conservative Justice Antonin Scalia. Garland currently serves as the chief judge of the District of Columbia Circuit Court of Appeals. The selection of a new justice is of paramount significance to the future of our constitutional republic. The High Court is currently composed of four liberal justices, three mostly conservative justices, and one moderate justice. The appointment of one more liberal justice to the Supreme Court would pose a severely grave threat on foundational issues such as freedom of religion, freedom of speech, marriage and the family, and the sanctity of human life. Senator Blunt took to the floor of the Senate last week to make some very well reasoned and well researched observations in opposition to the appointment of any justice to the Supreme Court at this time. "What the Senate has to decide is this--Is this the right time for this vacancy to be filled, and is this the right person? In election years, the Senate for most of the history of the country has decided it wasn't the right time." "We are now seven months from the Presidential election," Blunt continued. "The people need to have a voice in this decision. This is a decision that in all likelihood will outlast the next Presidency...The American people deserve to be heard on a decision that has this much impact and lasts this long." Blunt pointed to a current case involving the Little Sisters of the Poor as an example of the tenuous balance on the current High Court. "[The government] is trying to force the Little Sisters of the Poor to have health insurance coverage that violates their faith principles. The purpose of the Little Sisters of the Poor is to serve elderly people without means no matter what their faith." "Here is a Christian organization committed to serving elderly people in need...as if they came to the door and they were Jesus Christ," Blunt observed. 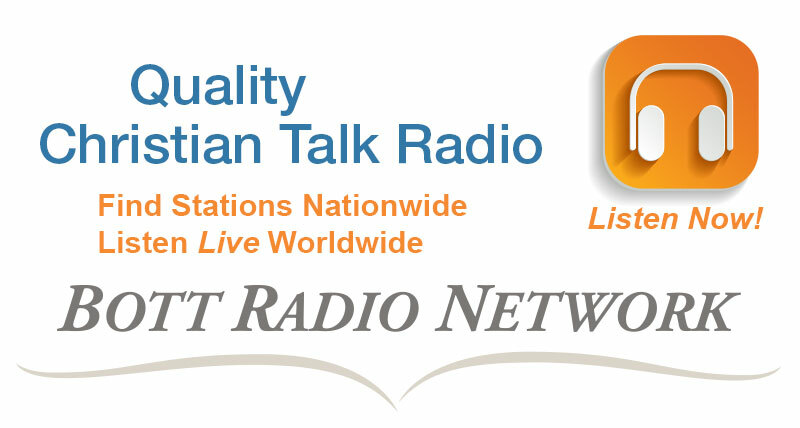 "Would the United States of America be irreparably harmed if the Little Sisters were allowed to have health insurance that met with their faith principles? I don't think so." Garland has little to no track record on social issues, since the D.C. Circuit rules primarily on administrative law cases. However, it is known that Garland served as clerk to Justice William Brennan, one of the most liberal justices to serve on the High Court in the nation's history. Carol Tobias, President of the National Right to Life Committee, says the country cannot afford to take a chance on another "ghost" appointment to the nation's highest court. "Regardless of what they said during their confirmation hearings, every justice appointed by Presidents Clinton and Obama has repeatedly demonstrated a willingness to use raw judicial power to remove authority from elected legislators, in order to advance their liberal agenda, even where no constitutional provision remotely justified their anti-democratic decrees." "There is little doubt that another Obama nominee would provide the fifth vote to strip elected legislators of all meaningful authority to protect unborn children and regulate abortion," Tobias continued. "The result would be invalidation not only of recently enacted state abortion laws, such as the abortion clinic regulations currently before the Court, but also a host of longstanding state and federal pro-life policies, including those banning partial birth-abortion and taxpayer funding of abortion." Tobias is right. Missouri has long been a leader in enacting the strongest possible pro-life laws which the federal courts will allow. Four decades of work by pro-life lawmakers and organizations in Missouri would be nullified by another radical liberal judge on the High Court. The Missouri Senate has joined the Missouri House of Representatives in voting to remove all state funding for Planned Parenthood from the state budget for fiscal year 2017, which begins on July 1st. Members of the Senate approved a $27 billion budget which abolishes Medicaid funding for services provided by Planned Parenthood. 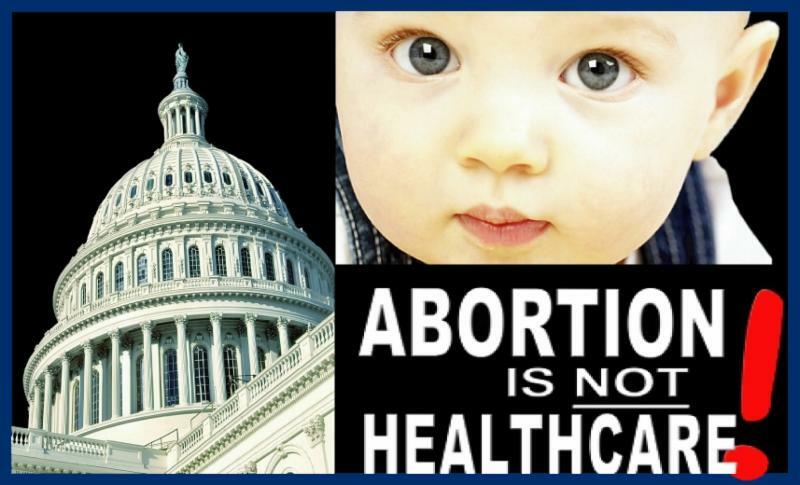 The House had approved a budget which included language prohibiting the allocation of any state or federal funds to organizations that provide elective abortions, or which counsel women to have non-therapeutic abortions. 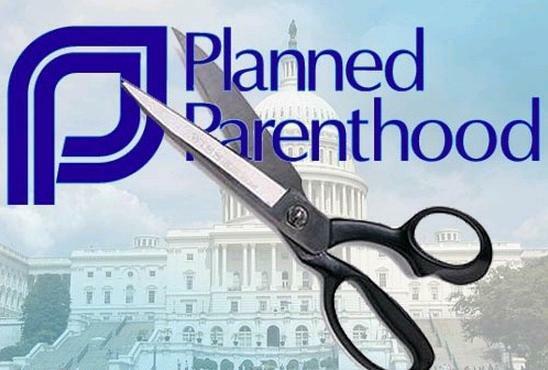 The House also reduced the budget of the Missouri Department of Social Services by $379,000, the amount the State of Missouri paid Planned Parenthood in Medicaid reimbursements last year. 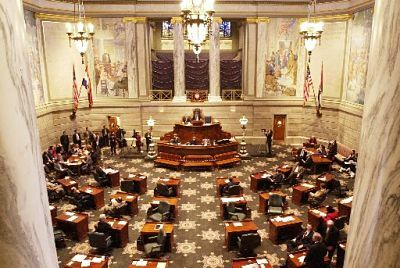 The Missouri Senate took a different approach last week which has legal significance. Senate budget leaders removed $8 million in federal money from the Social Services budget and replaced it with state funding. The full Senate endorsed that action, and maintained the House stance of prohibiting state funding to Planned Parenthood. The Medicaid program of taxpayer-paid health insurance for low-income individuals is a shared program involving both state and federal funding. States are required to put up a match to the federal dollars which varies by state and by program. In Missouri, the average proportion is approximately 63% federal money and 37% state money. Other states have also attempted to prohibit disbursement of their federal and state shares of Medicaid funding to Planned Parenthood. However, officials in Washington have insisted that federal regulations require that Medicaid recipients be able to access any eligible Medicaid provider. To date, federal courts have upheld that position and ruled that state restrictions on Planned Parenthood are unlawful. 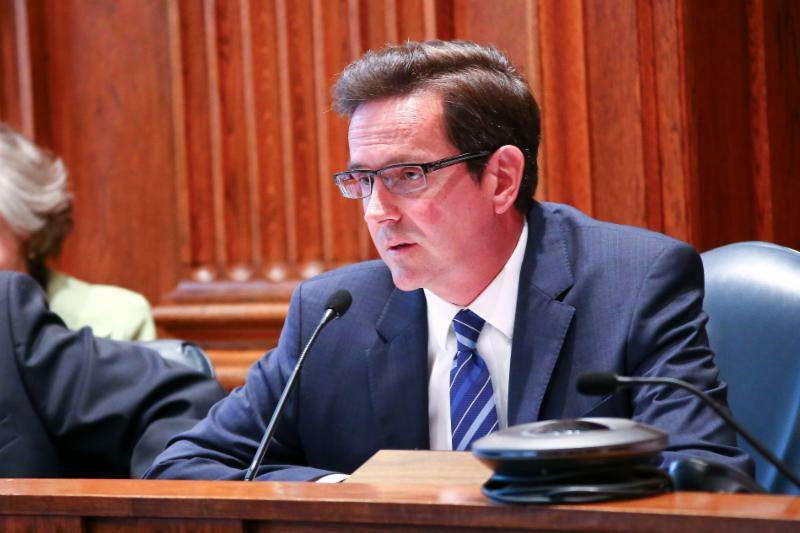 Senator Kurt Schaefer, the Chairman of the Senate Appropriations Committee, says that that the elimination of specific federal funds means the State of Missouri no longer has to comply with federal regulations governing Medicaid funding for services provided by Planned Parenthood. 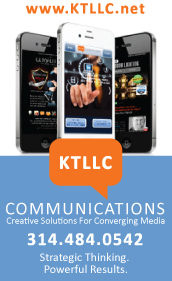 "We now have the ability to say where that money goes. When it is a state-funded program, the state can dictate where those funds go." "What we're doing is recognizing that there is a large percentage of the population of Missouri that does not want their tax dollars to go to a facility that provides abortion, especially when you have other entities that provide more of those same services to the Medicaid population," Schaefer added. What Senator Schaefer is referring to is the fact that there are a a total of 27 federally-funded community health centers in Missouri. Those centers provide services to Medicaid patients from 190 different "delivery sites" which are located in high-need areas. During the most recent year on record, more than 435,000 women were served by these community health centers. Shortly after the Supreme Court's 1973 Roe v. Wade decision legalizing abortion on demand, the Missouri General Assembly enacted laws prohibiting the use of taxpayer dollars for the performance of elective abortions. Several years ago, the Missouri Legislature also abolished all state funding for "family planning services," much of which was disbursed to Planned Parenthood. However, Planned Parenthood has continued to draw down state Medicaid funding for non-abortion services to pad their bottom line. Planned Parenthood currently provides abortions at only one "full-service" location in Missouri, the Reproductive Health Services abortion clinic in St. Louis's Central West End. 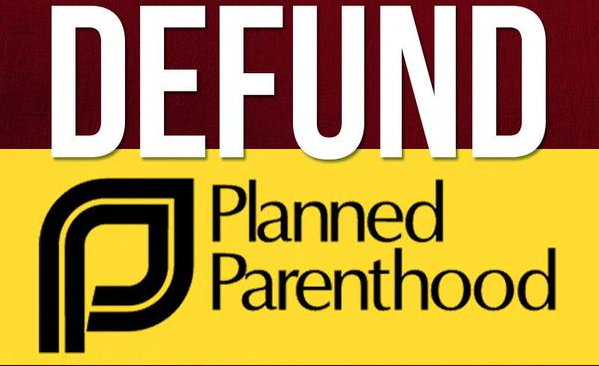 Surgical and chemical abortions have been performed periodically at Planned Parenthood's Columbia clinic, but were suspended recently when the facility's abortionist lost surgical privileges with the University of Missouri Health Care System. 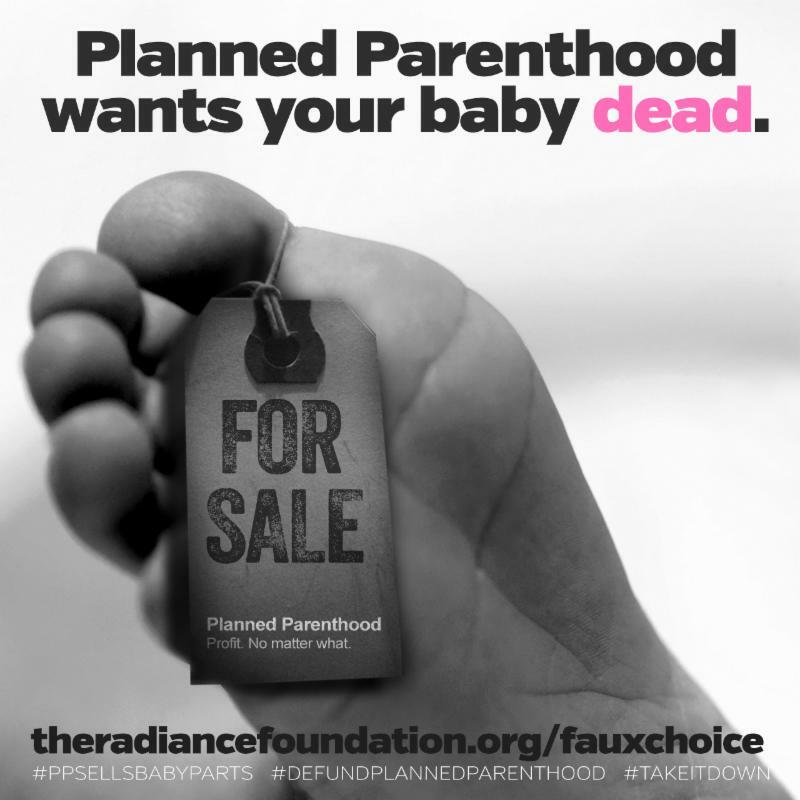 Planned Parenthood has eleven other clinics around the state which offer so-called "reproductive health services," and which serve as referral centers for abortions at the St. Louis clinic, the Planned Parenthood clinic in Overland Park, Kansas, and other abortion sites in adjacent states. 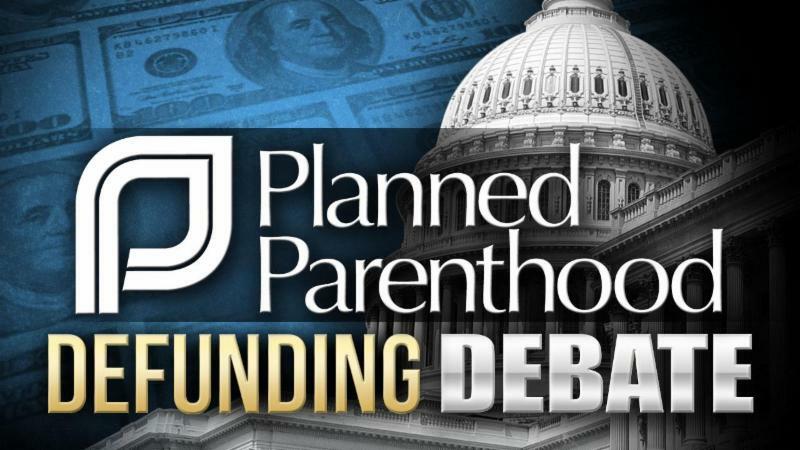 Mary Kogut, the President of Planned Parenthood of St. Louis, suggested in a statement late last week that the abortion provider may challenge the Legislature's action once it is finalized. The budget bills now go to a House-Senate conference committee to resolve differences between the versions. The truly agreed budget bills then go to Governor Nixon, who is unable to take any action to insert funding the Legislature did not include in the first place. "These doors will stay open," Kogut said. "We will continue to provide patients compassionate, high quality health care and fight back against [this] extremist agenda." Murdering preborn children in the womb is by no means a form of health care, and there is nothing "compassionate" or "high quality" about butchering babies to death. Kogut is already in a showdown with the Missouri Senate. She has refused to respond to a subpoena to appear before the Senate Sanctity of Human Life Committee. The committee is seeking answers as to how Planned Parenthood disposes of the remains of aborted unborn children. The subject has taken on national interest following the release of undercover videos showing Planned Parenthood employees and contractors engaging in the trafficking of baby body parts. A Senate committee has initiated contempt proceedings against Kogut for her defiance of a Senate subpoena. Should the full Senate adopt a resolution finding her in contempt, she could be subject to a penalty of $300 or 10 days in jail, or both. 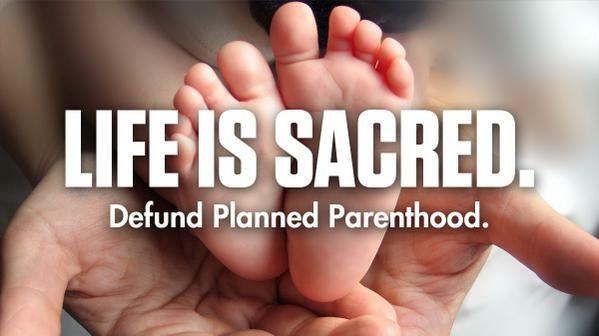 We commend the pro-life members of the Missouri House and Senate for taking decisive action to see that Missouri taxpayer dollars are not used to underwrite the operations of an organization that destroys the lives of as many as 7000 unborn children in Missouri each year.